We offer the entire service to extend the existing linear business of our customer to a successful circular economy. Until now, the economy has mainly operated on a “take-make-dispose” model – a linear model where every product is bound to reach its “end of life”. This leads to a growing pressure by production and consumption on the world’s environment. To enable circular economy, where people are proud to use products in multiple life-cycles. We design and operate services to enable circular economy. 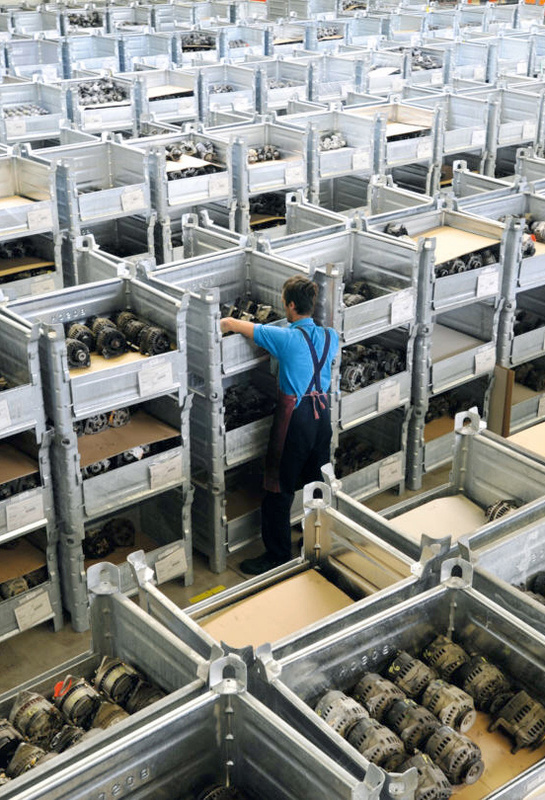 No matter what your business is, we manage your reverse logistics processes - physically and financially. We are convinced that our success, the success of our customers, business partners and investors is based on our values. 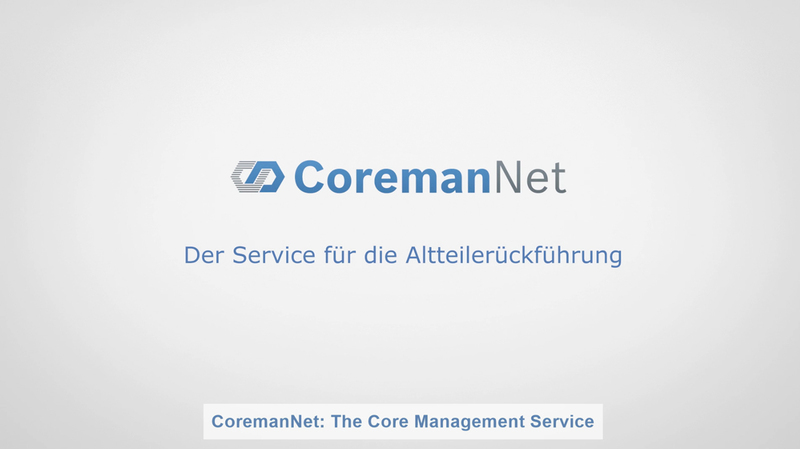 CoremanNet is the leading worldwide core management network in the automotive aftermarket. It manages all typical circular economy challenges with an adaptable system. Starting with the physical collection, core inspection and warehousing to financial accounting of core return options including finance settlement. 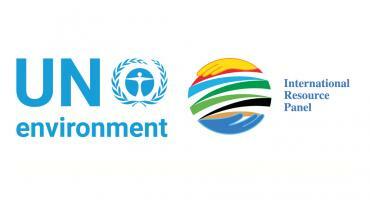 C-ECO was named in a publication by the United Nations Environment Program. The leading report, Redefining Value, is about circular economy and refers to the company as an example for businesses in this field. The report focuses on processes that contribute to the shift in circular economy by retaining the value of the products within the system; essentially extending the life cycle of the products. 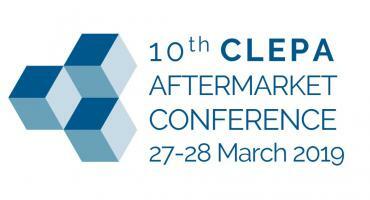 On March 27th and 28th, the CLEPA Aftermarket Conference will take place in Brussels. The most important suppliers for car parts will join this event and share the newest trends in the market. 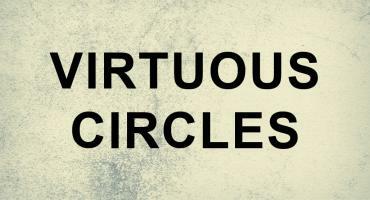 In December, the Virtuous Circles workshop took place in Romania. Experts from all over Europe joined this workshop and shared their best practices for the circular economy. 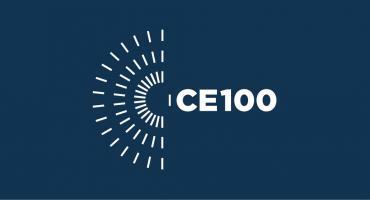 An international expert group is currently working on a Co.Project of Ellen MacArthur Foundation’s CE100 programme. The project strives to improve the access to finance for circular economy businesses by empowering them to value their used parts. 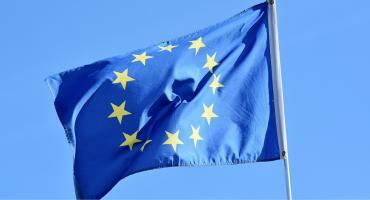 The European Commission (EC) sent out an early warning to EU members at risk of missing the 2020 target on re-use and recycling. 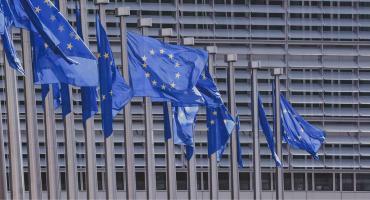 The European Parliament just decided on banning single-use plastics from the EU starting latest 2021.